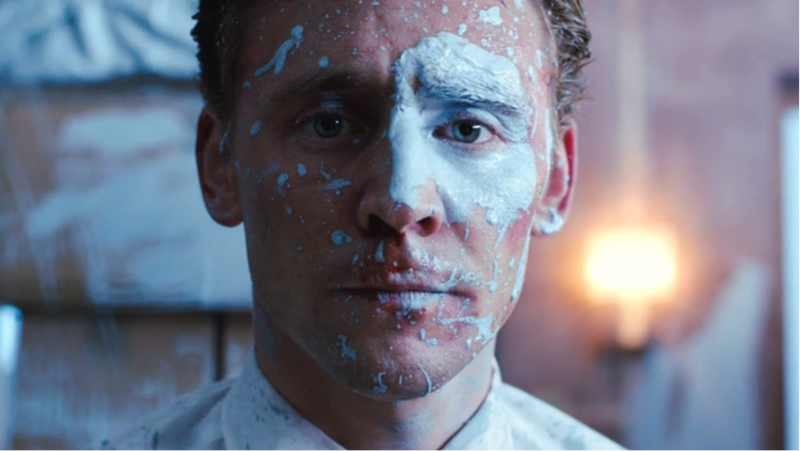 72hr Power Outage: the Real "High-Rise"
The movie “High-Rise”, set in an apartment block that suffers from regular power outages, is getting 63% on Rotten Tomatoes. A real 72hr outage in an Australian strata building had an even bigger effect, and provides an important lesson in future-proofing properties. Wishing to minimize the costs of running the property, the Chairperson unilaterally chose the 2nd option, without consulting the other Executive Committee members. After 4 hours, all emergency back-up lights in the building had expired, and the entire block was pitch black. Residents were forced to choose between moving out for the weekend or battling on. Saturday morning arrived, and with no functioning lift residents were forced to use torches and iPads to navigate the now-dark fire stairs. The walk up to the 6th floor for an elderly woman was a particular challenge. Extra phone calls were made between owners, tenants and Committee members as everyone looked for a scapegoat – the Chairperson. By Saturday afternoon, most people’s mobile phones and iPads had run out of battery, cutting the ability of residents to communicate with each other, and those outside the disaster zone. By Saturday evening, those who hadn’t taken the contents of their fridge and freezer to a relative’s place were faced with the cost of throwing out hundreds of dollars of spoilt food. Power was finally restored late Monday afternoon. By this time, the Chairperson had voluntarily stepped down under threat of being sued by owners. In response to this event, the Committee renewed it focus on electricity. With little effort, it identified that the electricity contract rollover had been mismanaged by the existing strata manager, resulting in bills 16% higher than they should have been. The committee was soon seeking quotes from 3 different strata management companies. While this type of drama is usually restricted to the big screen, it also happens in real life. A scenario such as this one can prove life threatening if tenants are reliant on life support or Vitalcall assistance systems. Upon considering this issue, the Committee discovered that there was no life support register for the building. Strata buildings need to become more resilient. Very few high-rise strata have their own back-up generator or cogeneration plant to cater for grid power failure. A strata building with solar power and/or batteries would have been able to handle this crisis much better. How can you future-proof your strata? See how sustainable suburb YarraBend is embracing the concept of "future proofing".